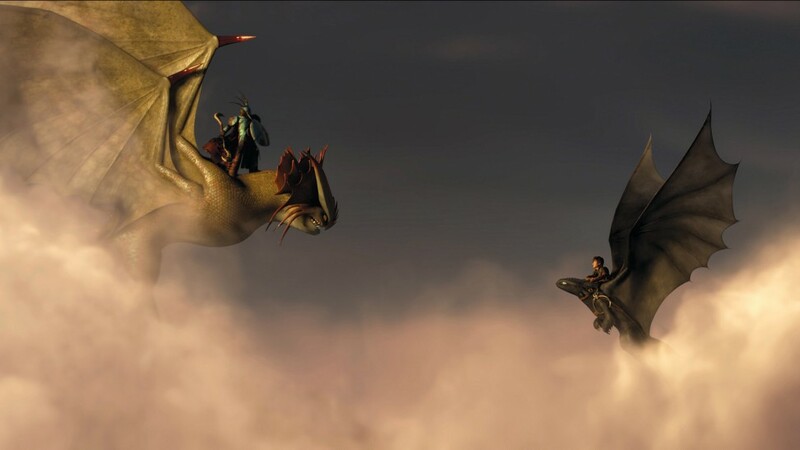 How to Train Your Dragon 2 © DREAMWORKS ANIMATION ALL RIGHTS RESERVED. 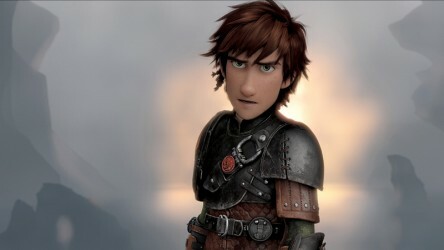 A film guide that looks at How to Train Your Dragon 2 (2014), an animated fantasy sequel that is just as charming, fun and vivid as the first instalment, where Hiccup must again save wild dragons from an evil foe. 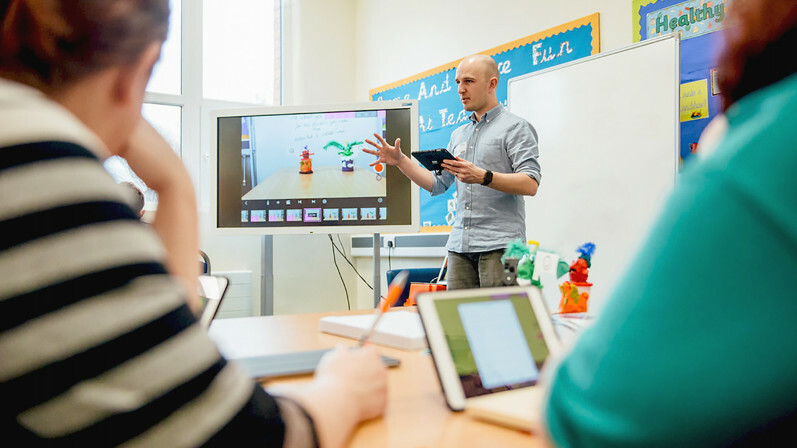 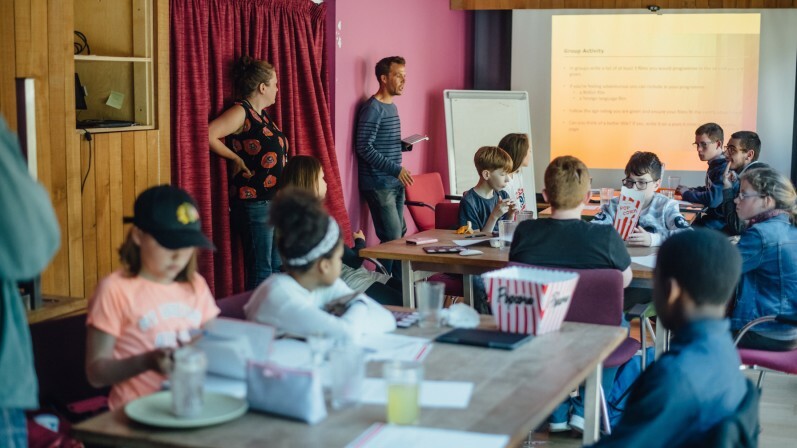 This guide is useful for exploring topics including Geography, Art and Design, PSHE Education and History in addition to highlighting themes surrounding growing up, family, community, monsters, travel and exploration, extreme sports and European countries. 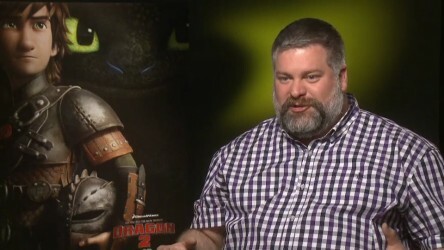 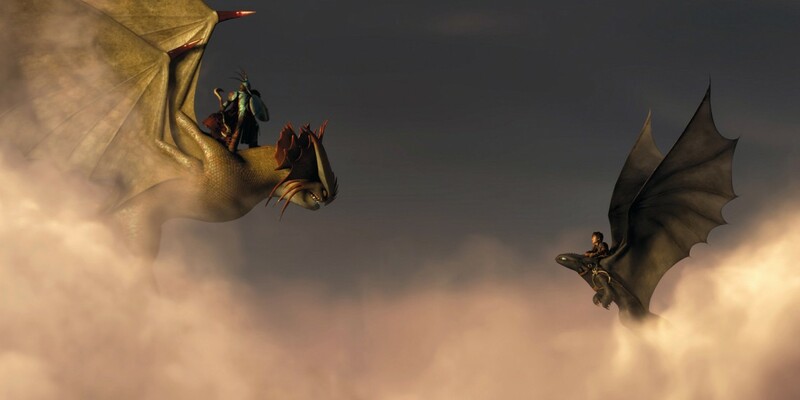 A short .pdf of activities focusing on How to Train Your Dragon 2. 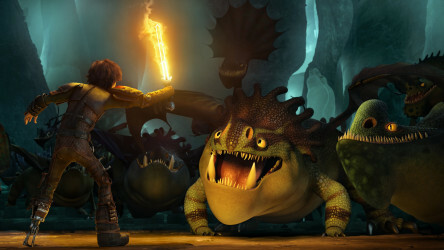 Animated fantasy sequel that is just as charming, fun and vivid as the first instalment, as Hiccup must again save wild dragons from an evil foe.